work settings, and employment trends for a broad range of occupations. explorers navigating today’s employment world. field. Video transcripts are also available in Spanish. videos. 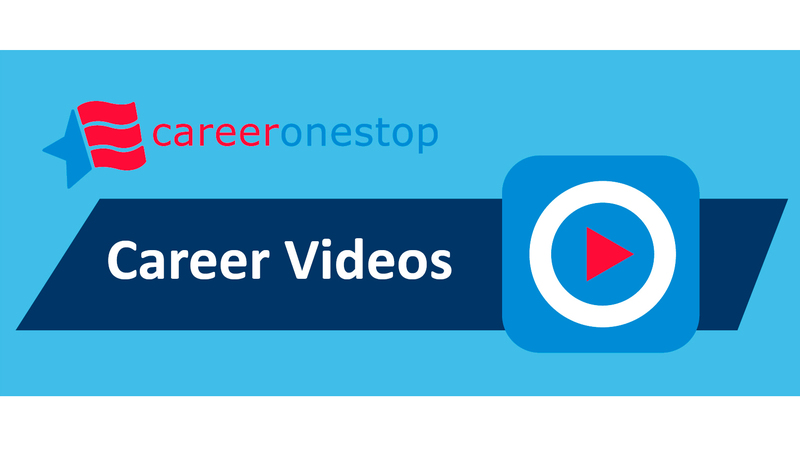 CareerOneStop is sponsored by the U.S. Department of Labor.